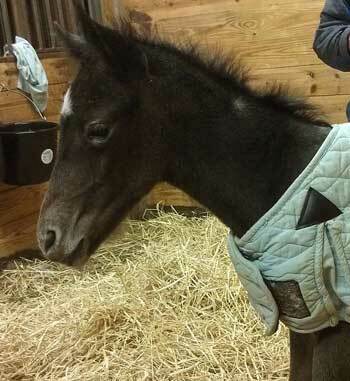 A beauitiful black (will gray) filly born May 10, 2014 - She is big, beautiful and strong! 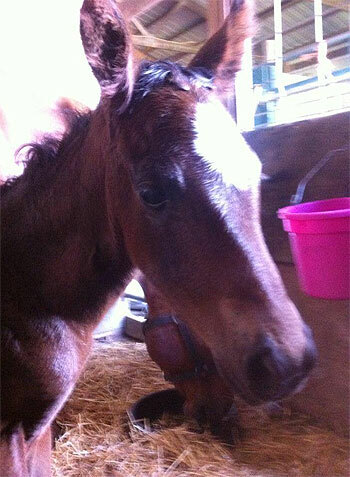 Congraulations Andrea Plohocky on the puchase of this great filly! 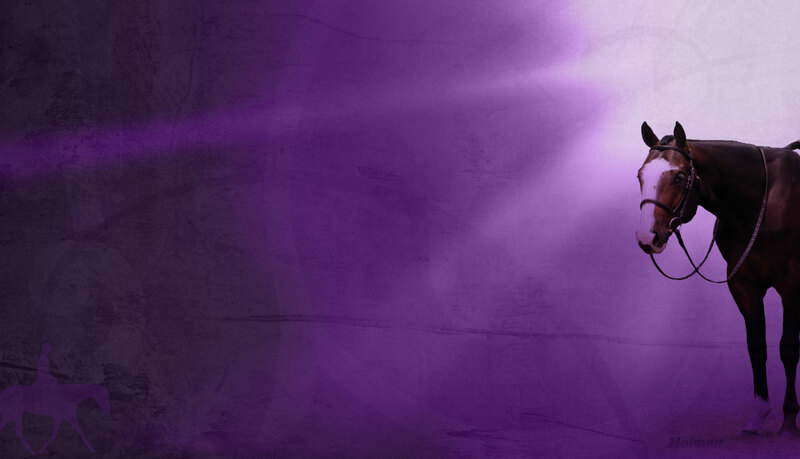 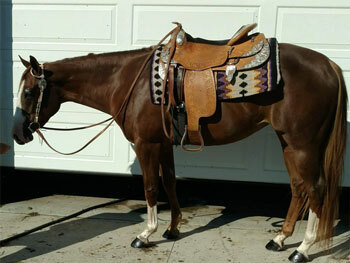 Entering training for 2016 - watch for this lovely filly in the showpen in the near future! 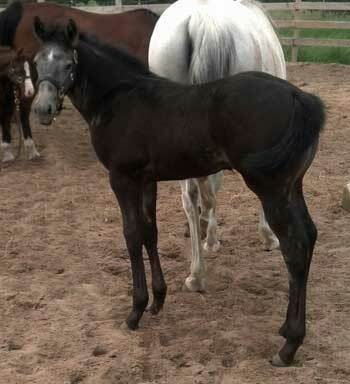 A beautiful gray colt born on March 30th, her dam is a 17 hand outstanding show horse with an exstensive show record. 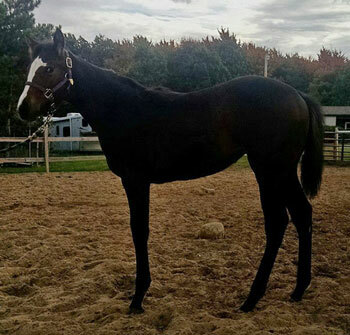 The owner states.. " the baby is so big, she could not walk underneither her dam.."
Congrats to Beckie and Nicole Thomas of New York on this great filly!